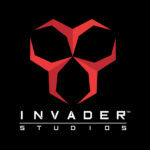 Invader Studios was born a few years ago from a group of friends and professionals (programmers, graphics, sound artists, marketing, communication, etc.) bound to get creativity and common ideas out, as well as being united by the passion of the survival horror genre (in particular for the Resident Evil saga). 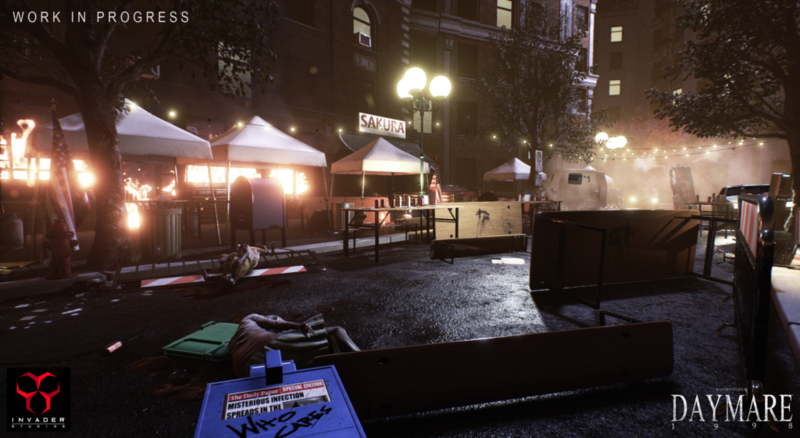 When, in July of 2015, the first gameplay trailer of the Resident Evil 2 remake we worked on (advertising a new playable Alpha that would have been released the following September) was published on Youtube, reaching one milion views in few days and a global media attention of remarkable proportion. 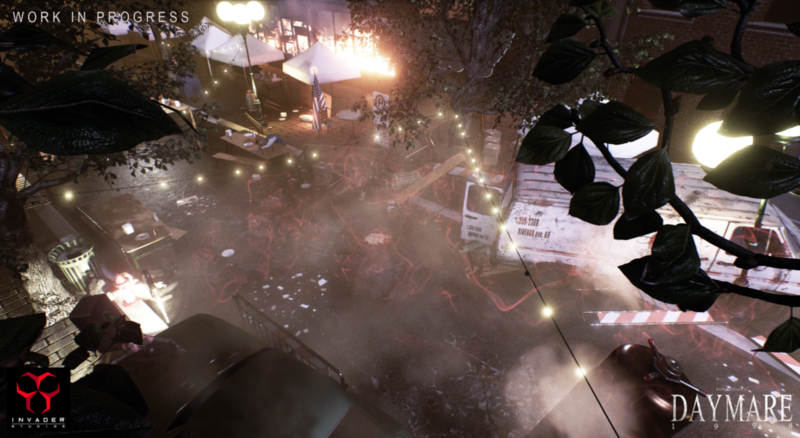 At that point though, in middle of August, we received a call from Capcom, that was taking in Colonia for the Gamescom. During the call we were praised for our work, and we were asked to officialize the stop at the work on the remake – since they would have officialize their remake shortly after that (avoiding a Cease&Desist that wouldn’t have benefited either party) – and also to meet, the following 7th of October, in their building R&D in Osaka, so to have a professional meeting and show them our studio and our projects. The meeting was particularly remarkable for us. 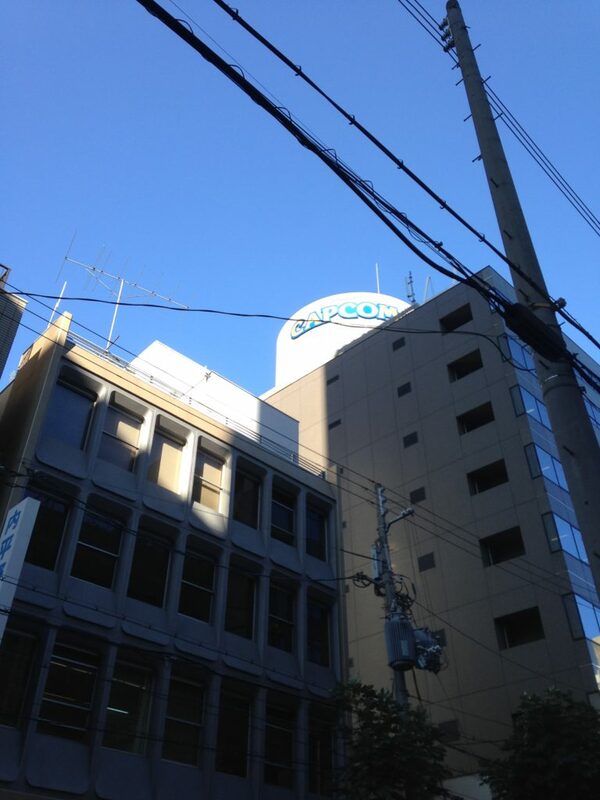 In addition to give us an even greater visiblity, it allowed us to confront with absolute touchstones of the genre, professionals figures and highly important names like Jun Takeuchi (Capcom R&D division manager) and Yoshiaki Hirabayashi (Resident Evil Producer), that not only asked us for our opinions and advices, but they asked us what our thoughts were on both the Resident Evil 2 official remake they showed us for the first time ever and, in advance of almost a year then at E3 of 2016, Resident Evil 7, bringing to life a meeting that we’d like to call a rare if not unique event for the field. We cannot share more of what we were told during the meeting (especially at the professional level), but if at first their will (and word) to follow at a distance our project and studio could be seen as hardly credible, it’s in these months that Capcom has been particularyl close to us (albeit unofficially) allowing us to get in contact with reality that an indie studio by itself could hardly approach. 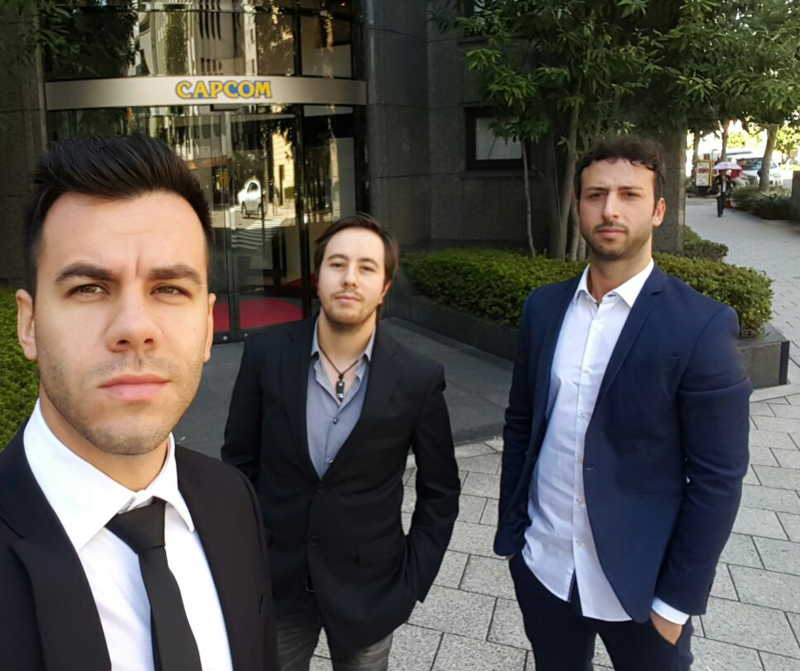 It’s for this that we’ll always be grateful to them, they make us not only huge survival horror fan thanks to their games, but also developers due to the prefessional and personal growth after the Osaka meeting. 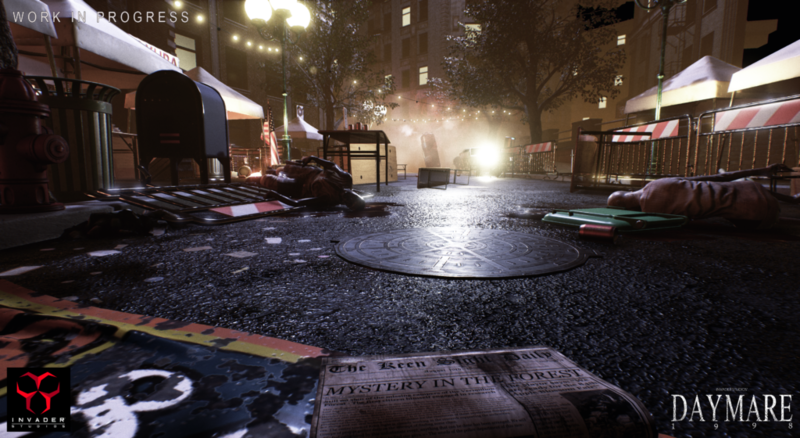 We take this opportunity also to show you 3 new screenshots of Daymare: 1998, related to the caotic and deadly streets of Keen Sight, the american town where the game is set. 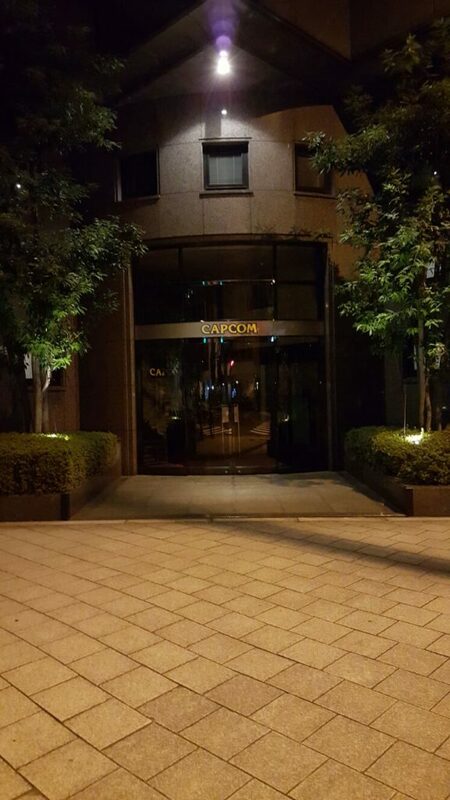 From america , congratulations on your visit from capcom. I’ve been a fan of your project ever since I’ve seen the first gameplay of it. I look forward to actually playing the game in the near future (on ps4) may your talented team be launched to new heights off this project, good luck! Is your relationship with Capcom friendly enough that they would be OK for you to have a RE easter egg within your game?